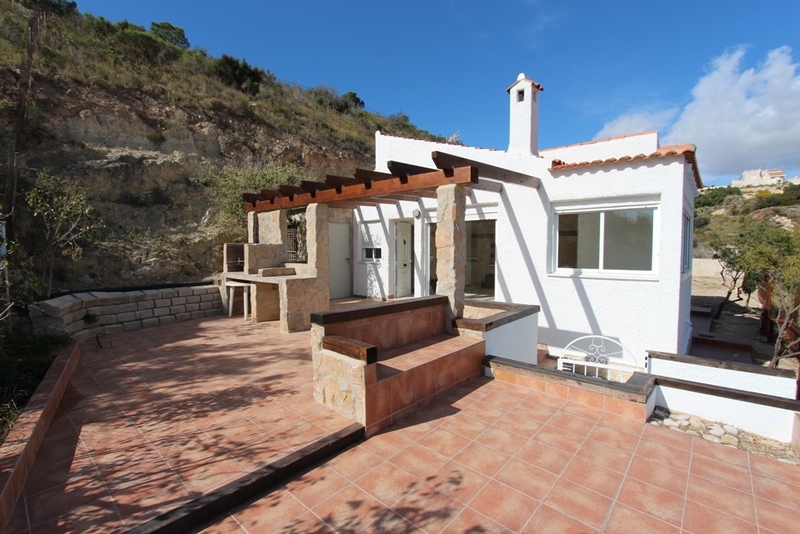 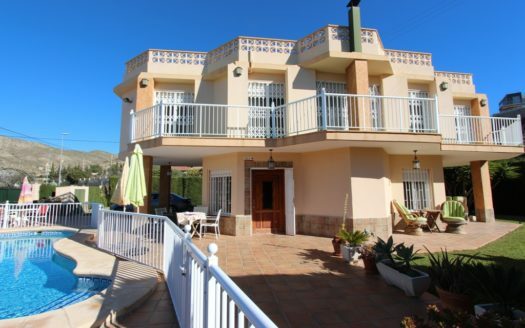 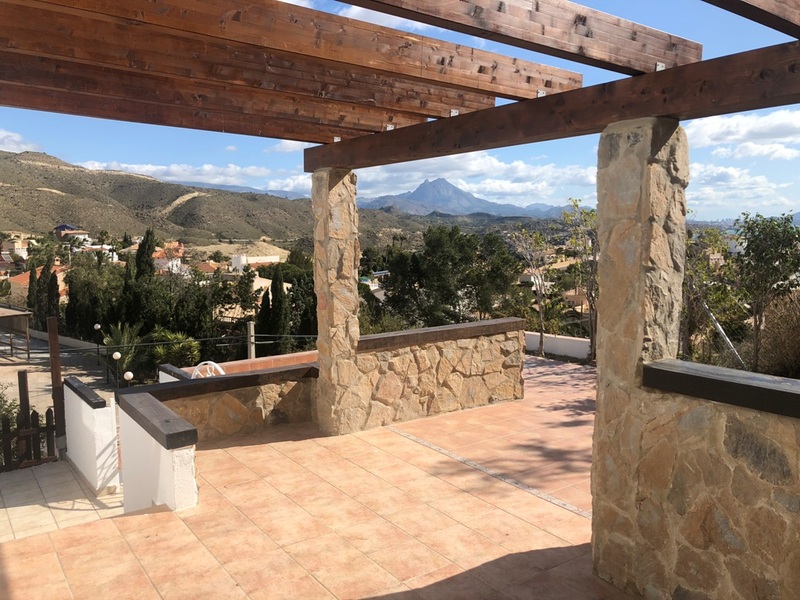 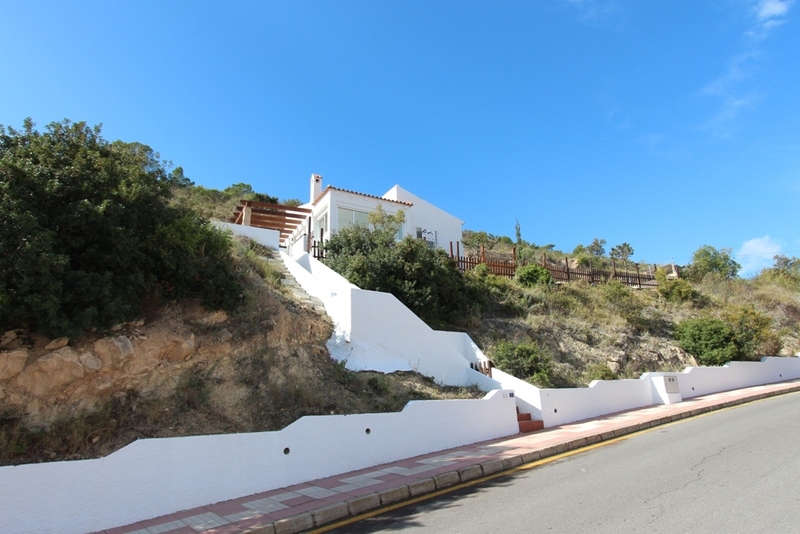 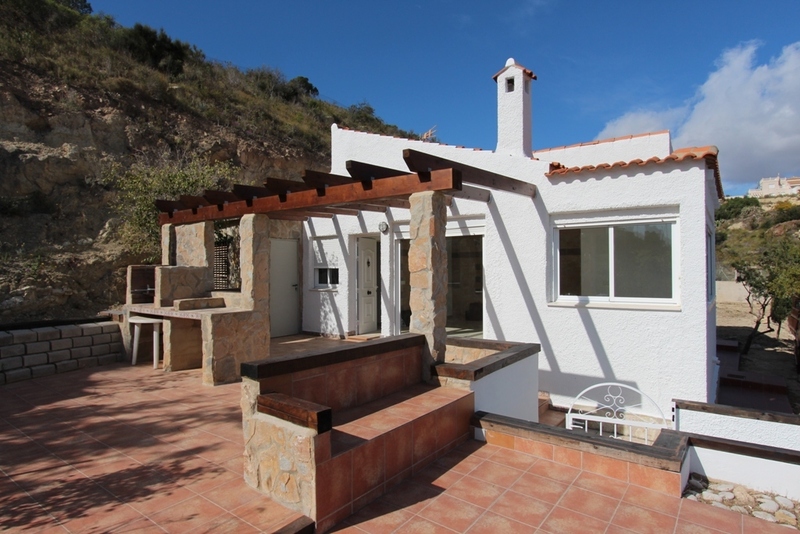 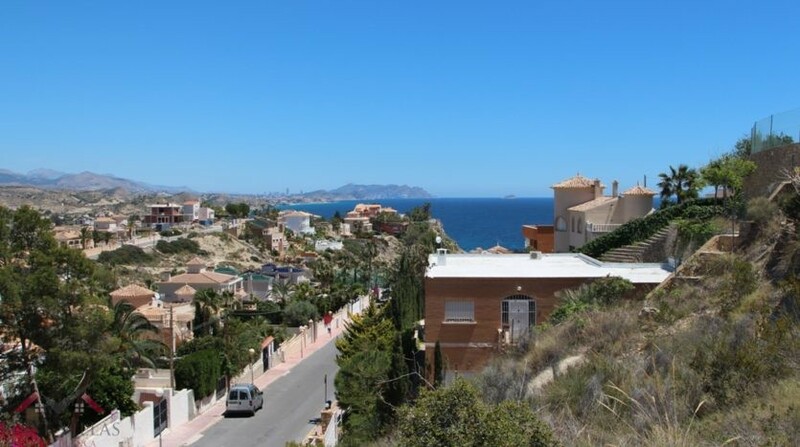 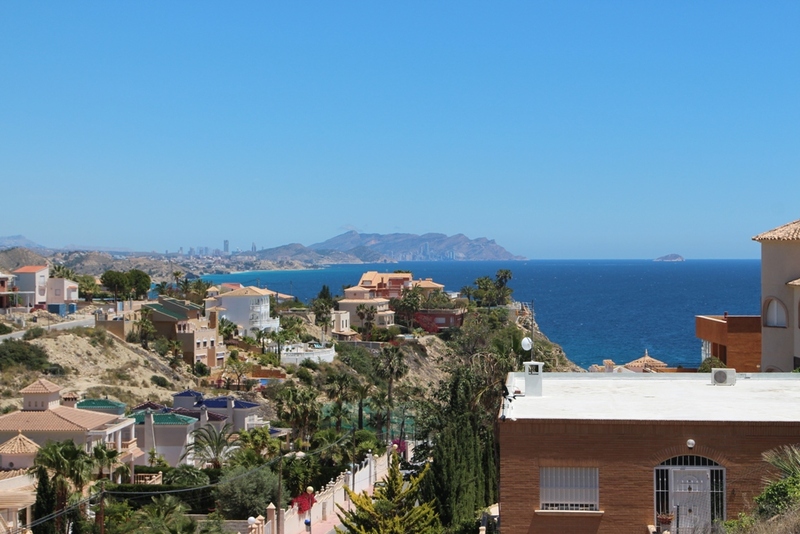 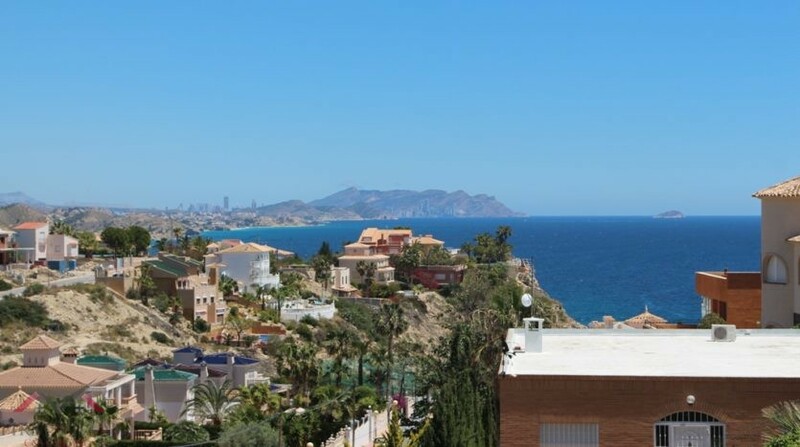 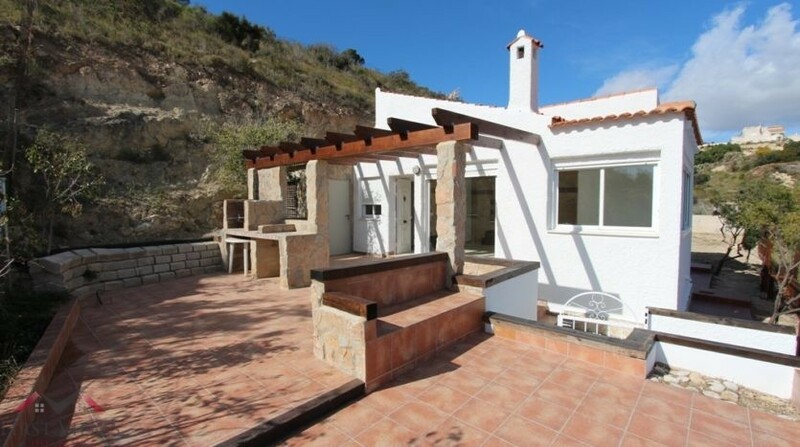 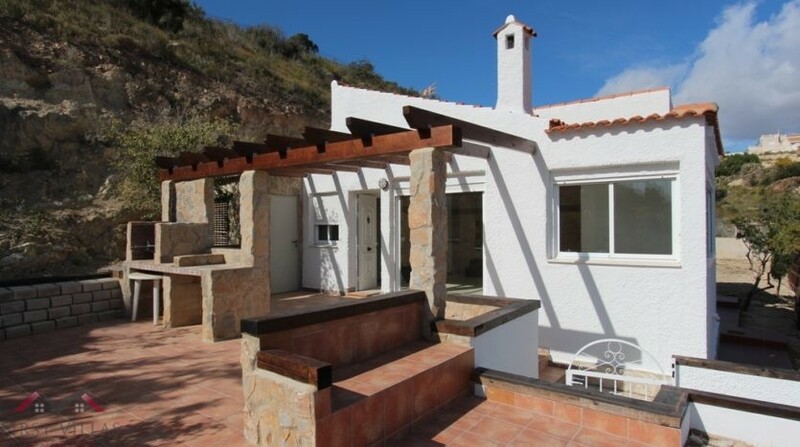 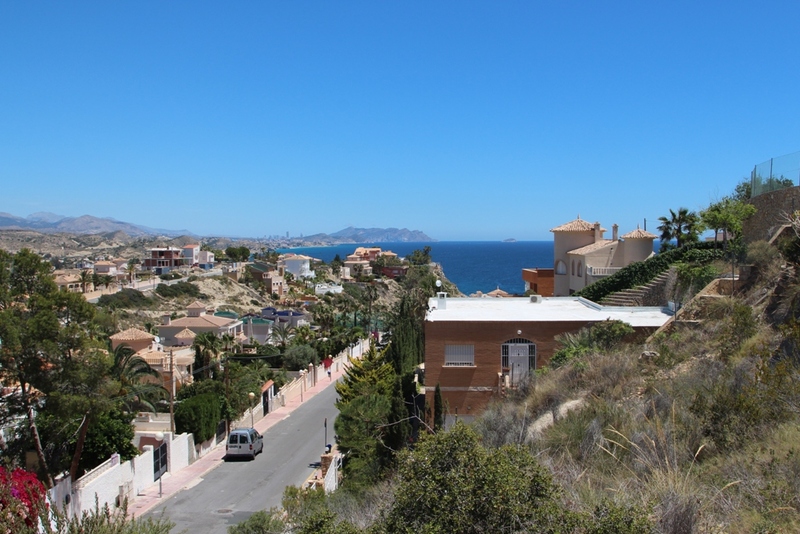 Villa in the area of El Campello with amazaing coast- and sea views! 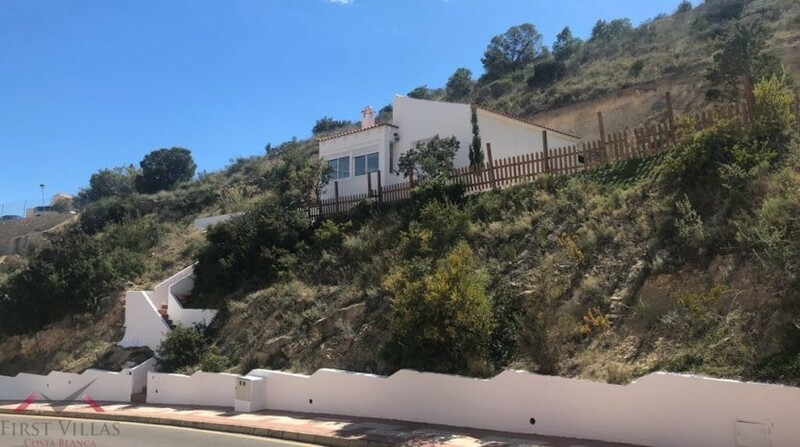 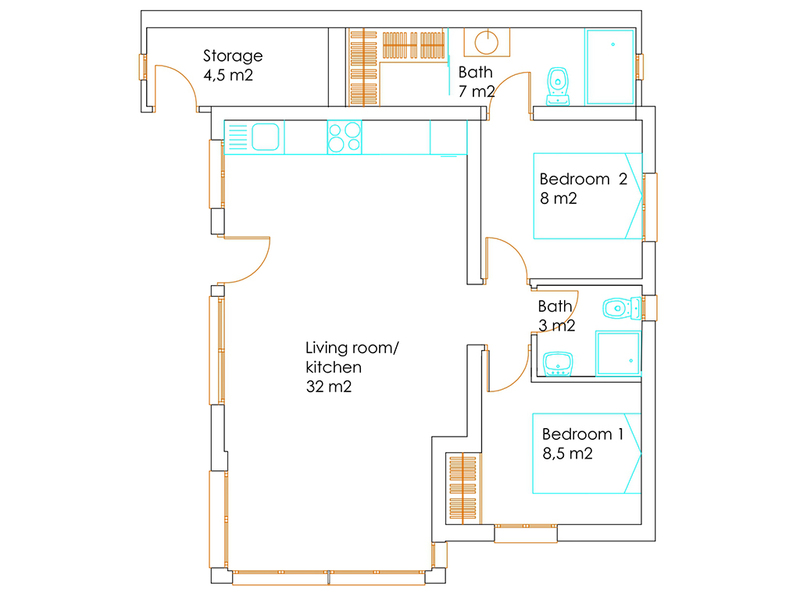 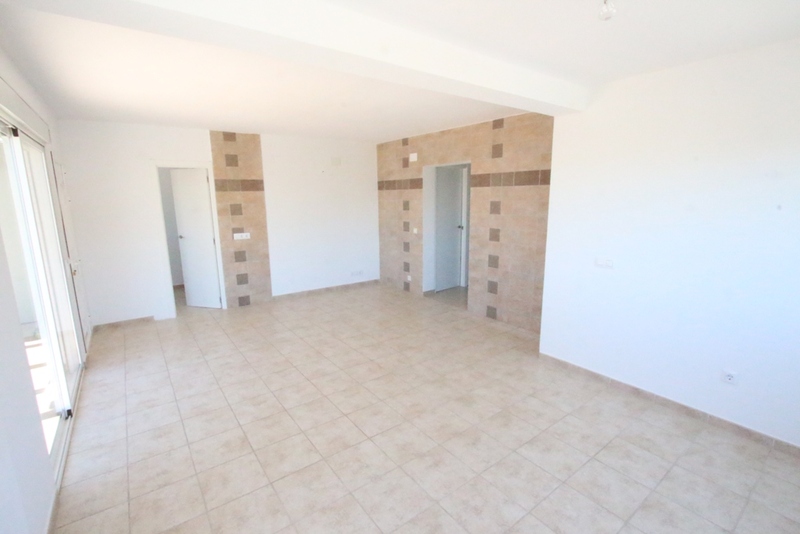 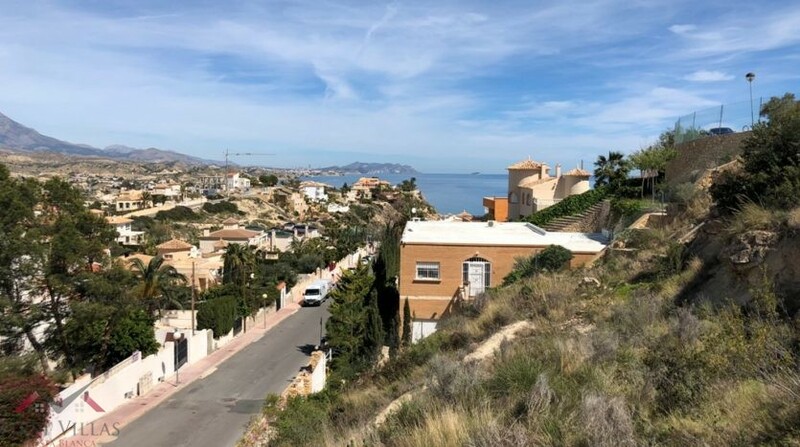 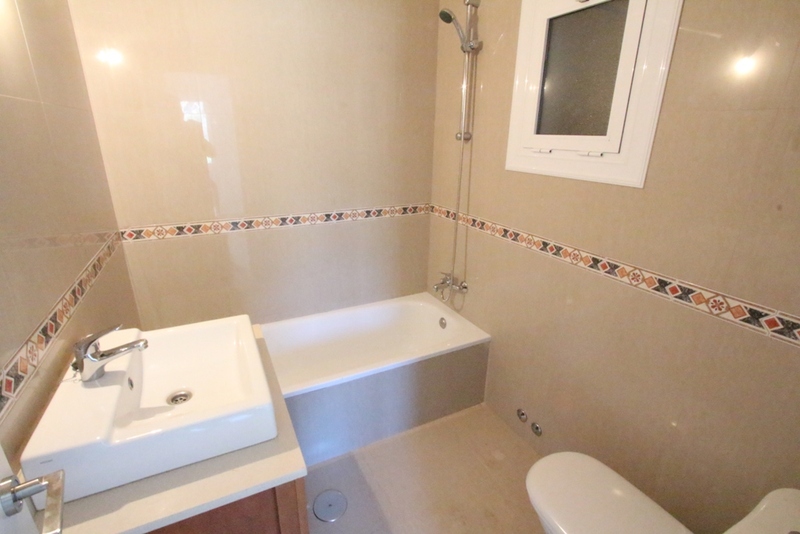 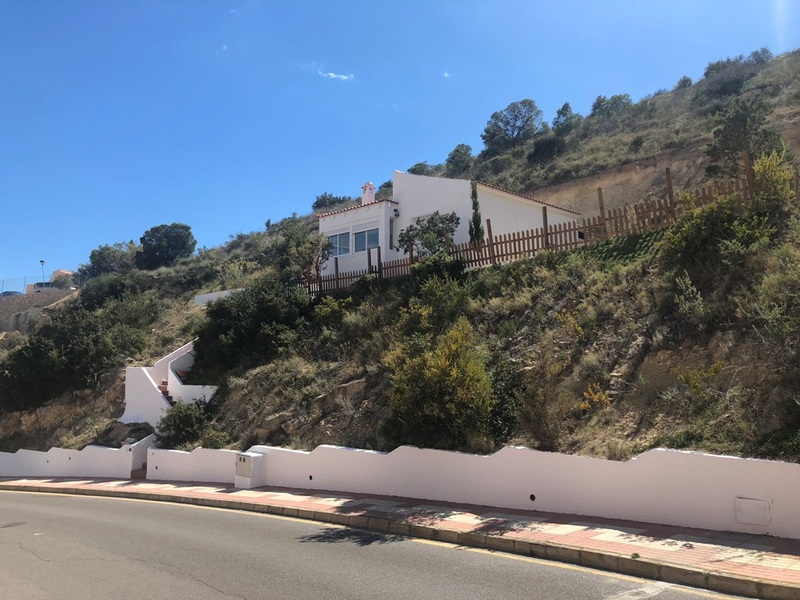 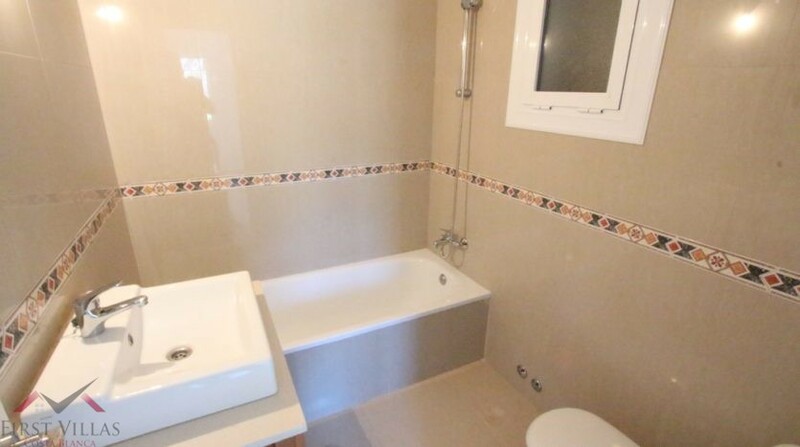 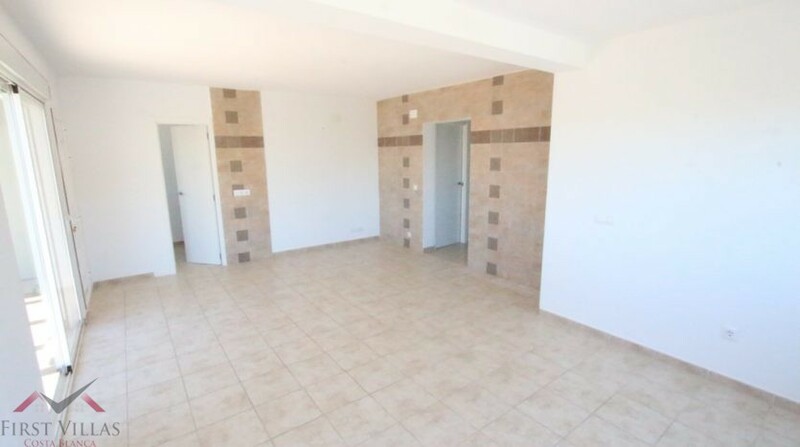 All the information of the properties offered on the website by the company First Villas Costa Blanca / Hans – Joachim Soder are offered in good faith. 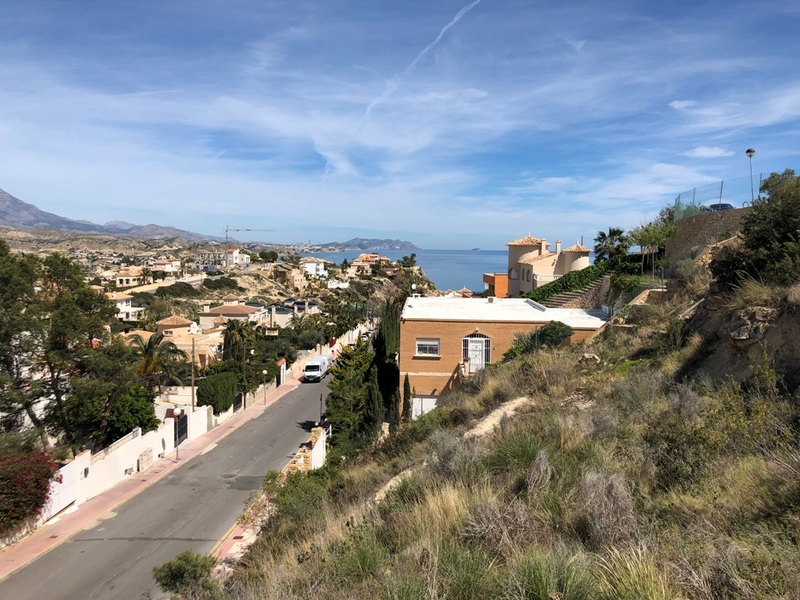 However, due to the fact that the property market is moving quite quickly, it is possible that the properties offered or maybe the characteristics shown may have changed since the last update. 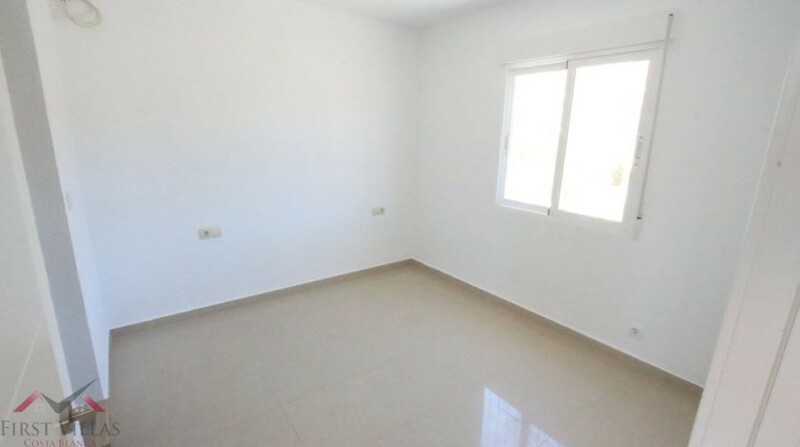 In order to know the exact situation regarding the offered properties we recommend that you contact us in any of the usual methods stated above. 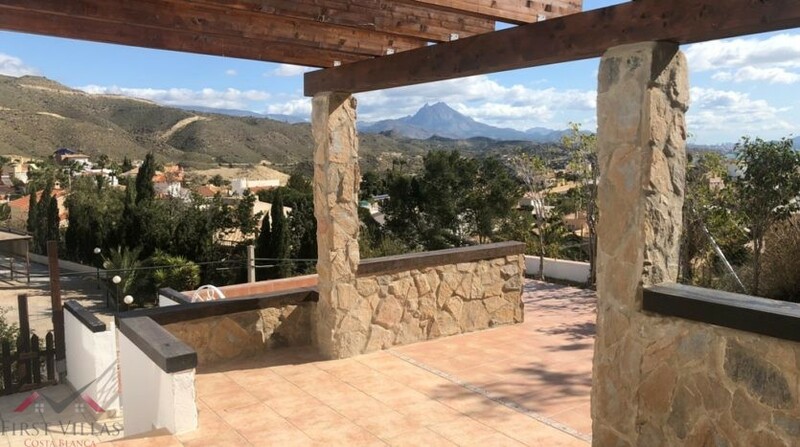 We therefore state that any information contained in our web pages is merely informative with no contractual obligation resulting from these publications. 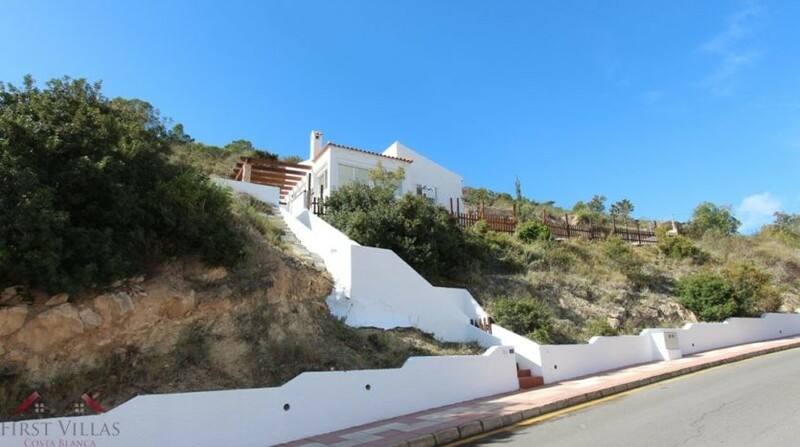 The purchase tax, notary- and register costs are always paid by the buyers. 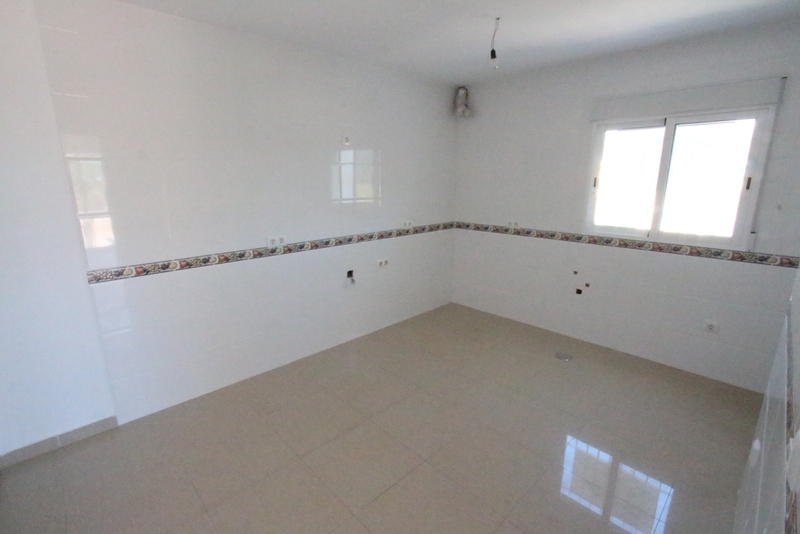 The commission of the estate agent is paid always by the sellers. 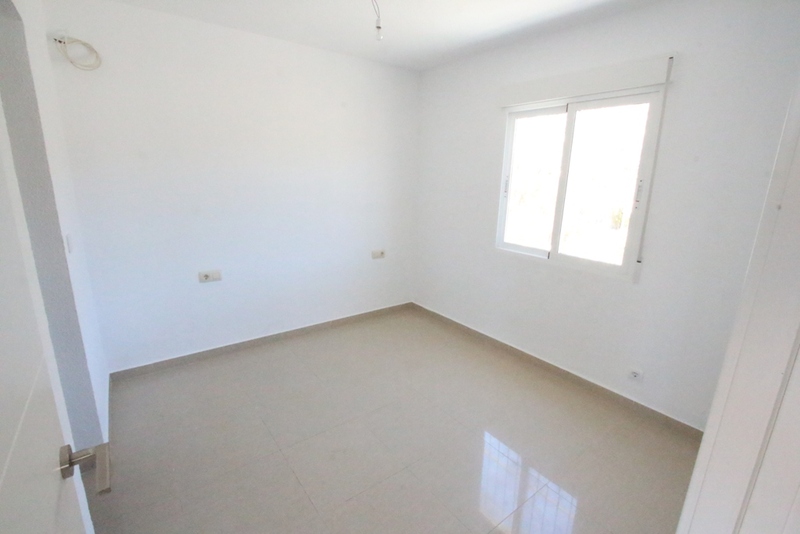 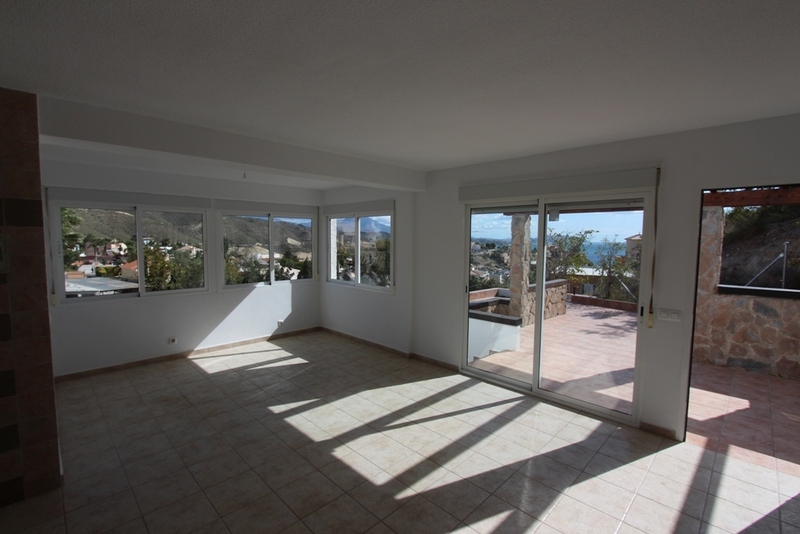 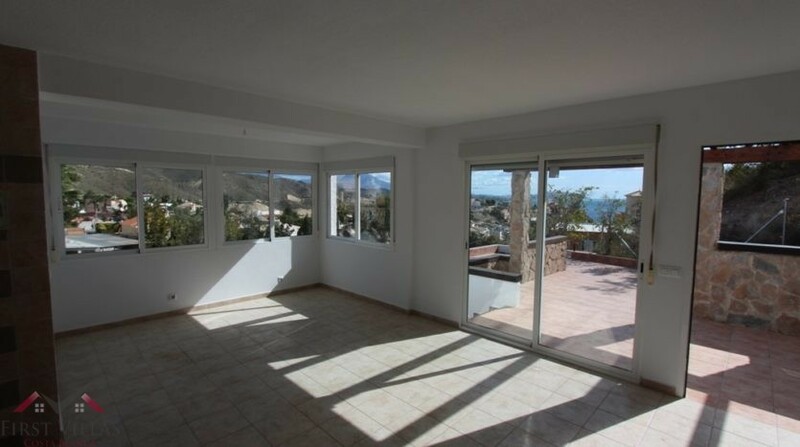 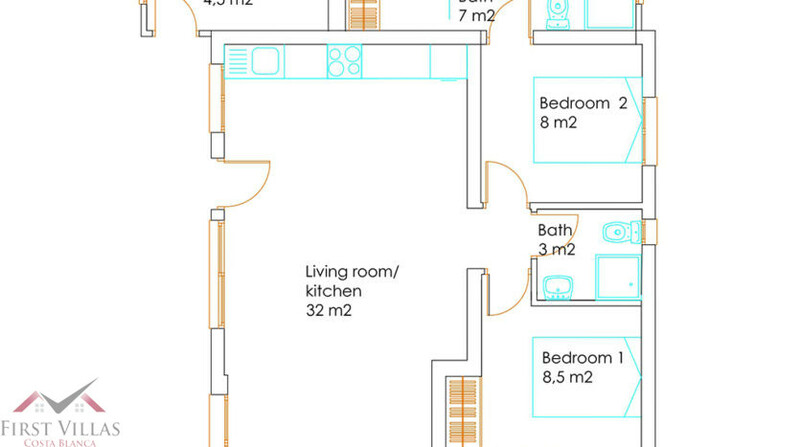 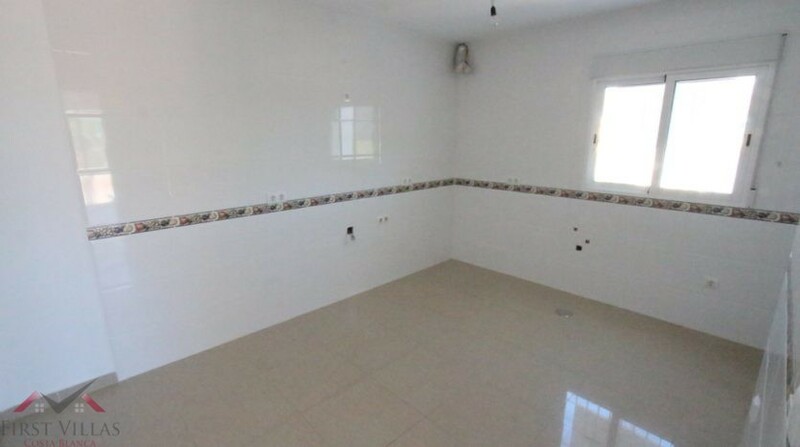 Flat for rent in the area of Playa Muchavista with seaviews and situated 450 m to the beach!